I think “Be Prepared” should be the official motto for people living with diabetes. Can we steal it from the Scouts? 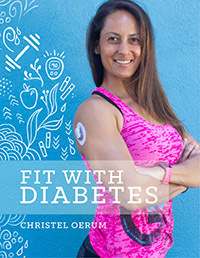 If you have read my post about How To Lose Weight With Diabetes, you already know that good nutrition is the most important factor in reaching your diabetes and fitness goals, whatever they may be. Meal planning makes good nutrition A LOT easier. So even if you think your diet is on point, if you’re not actually measuring out your food and/or cooking it yourself, you probably don’t have an accurate idea of how many calories you are eating. 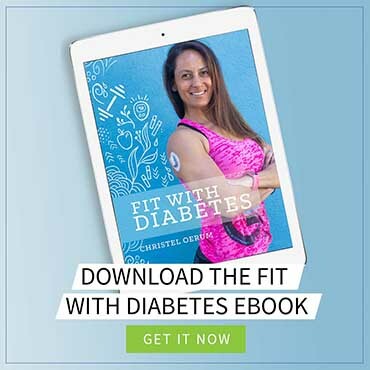 There isn’t necessarily anything wrong with that, but if you are working towards a diabetes or fitness goal, knowing exactly what you eat is powerful knowledge. The most important thing about meal planning is that it should make your life easier, not harder. By making a plan for the week (or just the next few days), you can shop and prepare your food in advance, cook for several days at the same time, and make sure that you always have healthy food in the house. Deciding in advance what you want to eat and having it available is one of the best ways to avoid giving in to sudden unhealthy cravings or simply buying junk food because you don’t have time to cook. Meal planning doesn’t have to be super complicated or mean hours slaving away in the kitchen. With a structured approach, you’ll have this down in no time. Pick a day of the week on which to create your meal plan every week. Plan the meals for the week – this can be as detailed as you want it to be, but as a minimum, plan your protein, your carbs, and your fats for each meal. Write down a grocery list of all the ingredients you will need for the week. 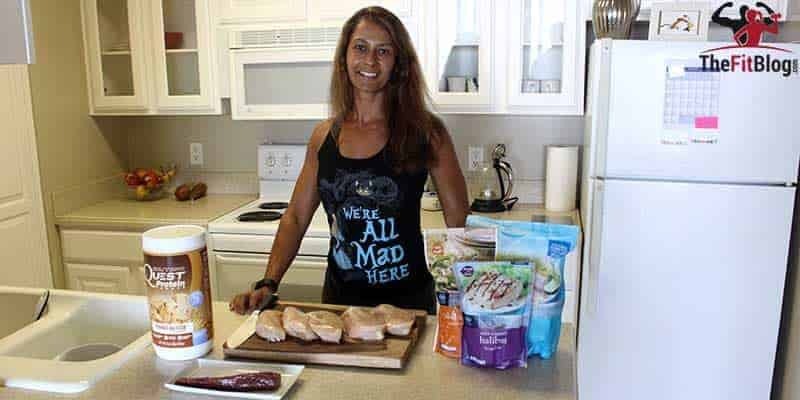 Buy and cook in bulk – most proteins and carbs can be cooked and stored in the fridge so they are ready to eat when you need them (I often pre-cook rice and sweet potatoes and just reheat them later). Pack lunches and snacks for when you are out and about – you can write a note on the lunchbox indicating how many carbs are in each meal. Create a library of great healthy recipes – I use Pinterest and the recipe index here on Diabetes Strong. It’s really as simple as that. At first, it may seem cumbersome to plan everything ahead of time, but after you get used to it, meal planning makes both diabetes and weight management much easier. For an example of a meal plan that I follow myself, check out my Healthy Diabetic Meal Plan. You can also take a look at my meal plan library to find more plug-and-play meal plans. I had no idea how much meal planning really does help you to lose weight. I’ve recently decided to start dieting, and all of these tips were very helpful! I really liked making it part of the routine, by picking one day of the week to go and make your meal plan. It just makes it another thing to do and check off the list for the day!